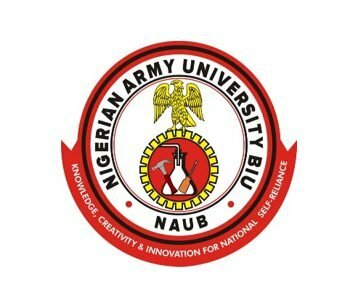 Nigerian Army University Biu (NAUB) Fresh Remedial Students Registration Commencement Date and Deadline / Closing Date for 2018/2019 Academic Session. This is to notify the candidates admitted for the remedial Program that registration has commenced on 7th January 2019 at the University Complex. Latest Update: The closing date for remedial screening excesses which is scheduled to close on 11th of January 2019 has been extended to 16th of January 2019. Candidates are expected to come for their Admission Letter not later than 16th of January 2019. Candidates who fail to turn up at the said date will have their Admission withdrawn.